Cost effective product for lip, lotion bar and wax tart formulations. Lip Balm. Fragrance Balm. Solid Lotion. Furniture Polish. CP Soap. Air Freshener Tarts. COMMENTS: I love the ivory beeswax. I used to get the yellow but I like that it does not color my formulations. COMMENTS: They create a nice, white lip balm without using the bleached beeswax. Will definitely purchase again. COMMENTS: Melts easily and perfect for body butters. No smell. 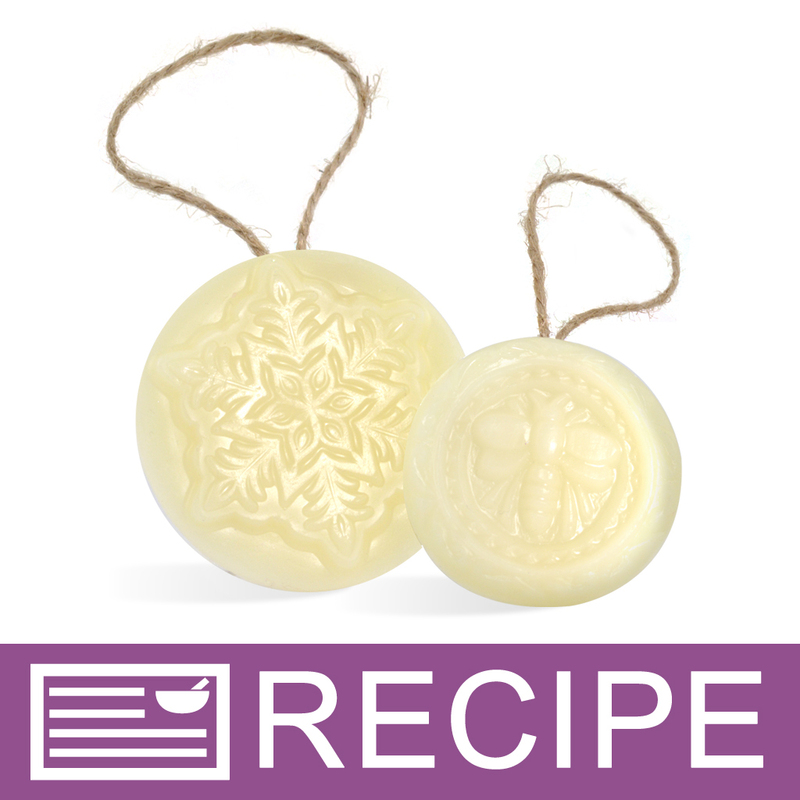 COMMENTS: I use ivory beeswax mixed with soy wax for my wax tarts to make them firmer and it works wonderfully! I also use beeswax in my body butters for additional skin benefits. COMMENTS: I love the pastilles and how easy they are to measure and melt. Definitely better than trying to break down a chunk of beeswax! COMMENTS: lovely color wax, works perfectly. no issues.
" 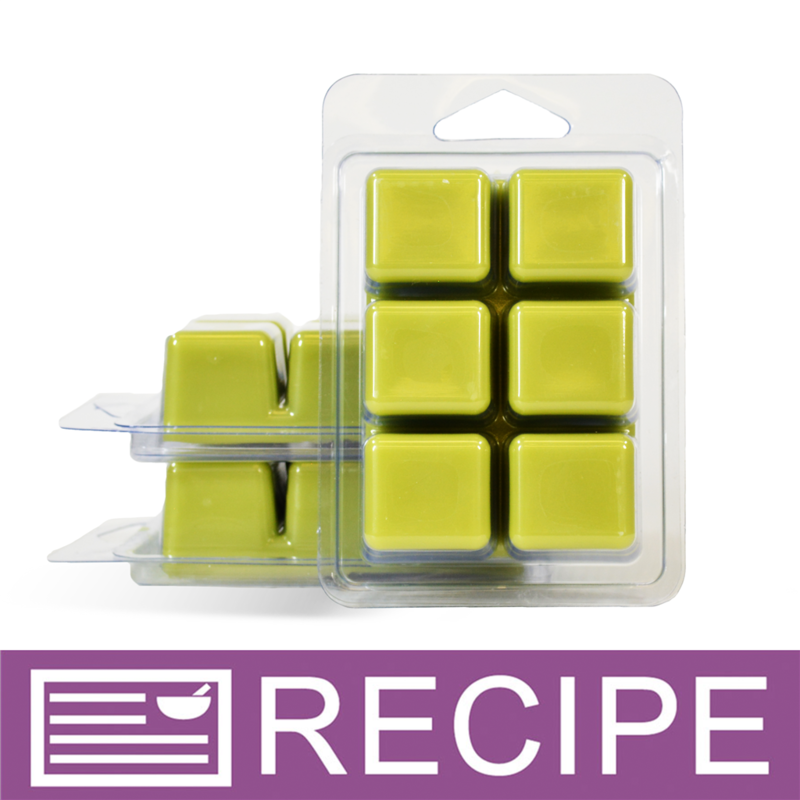 Beeswax - Ivory pastilles"
COMMENTS: For years I have been buying blocks of beeswax and grating it to save money. I have almost grated my finger, broken numerous graters and spent sooo much time doing that that it wasn't fun anymore. I hope to never do that again!!! I am finally getting pastilles! What a relief! lol I am gifting myself and will probably stick with this beeswax and enjoy making my products with it - just because!!! Happy New Year to me! "perfect for my lip balm"
COMMENTS: no foul smell and no discoloring to my lip balms. I don't color my lip balm base so th eivry is perfect. "Consistant favorite for lip balm"
COMMENTS: Love these little pellets for making lip balm. Easy to melt and makes my lip balm go on smooth and stay on for hours! "Love this wax and easy to use"
COMMENTS: I bought a big block of natural beeswax that broke my knife as it was hard to cut into. These wax pellets are a life saver! perfect to measure out, good melting point, beautiful color. Would order again. "Perfect for Natural Lip Balms!" 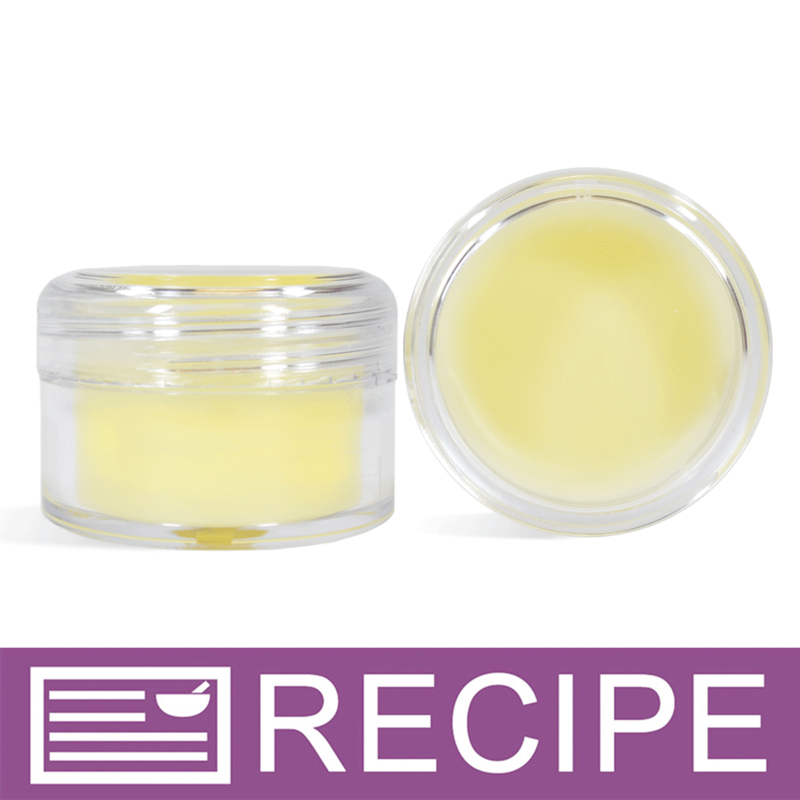 COMMENTS: This beeswax added a nice light cream color to our all natural lip balms! COMMENTS: I use The beeswax in several products I make. They melt really easy. COMMENTS: Excellent product. May be used in multiple recipes. Love for tarts, lotion bars, natural lip balm, and creams and lotions. A product you can't go without. COMMENTS: worked great in my Candles. COMMENTS: I will purchase again. COMMENTS: A nice quality product. 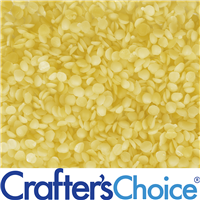 "Best price and great product"
COMMENTS: WSP has the best price for beeswax I've found anywhere. Packaging is perfect for multiple use and have had no problems with this beeswax at all. Highly recommend this beeswax to everyone. COMMENTS: Affordable and perfect for my lip balms. COMMENTS: I use a lot of beeswax. This works great for all my applications. COMMENTS: This beeswax is great to work with. It melts well in all of my applications. The best part for me is there is no grating! I will purchase again. COMMENTS: I love using the product in balms. Purchase often. Melts quickly. 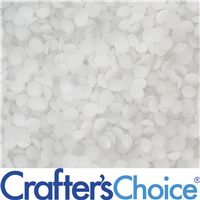 COMMENTS: Love this stuff - have used it in many products - all turned out great and sold well with repeat orders for same. Will order again. 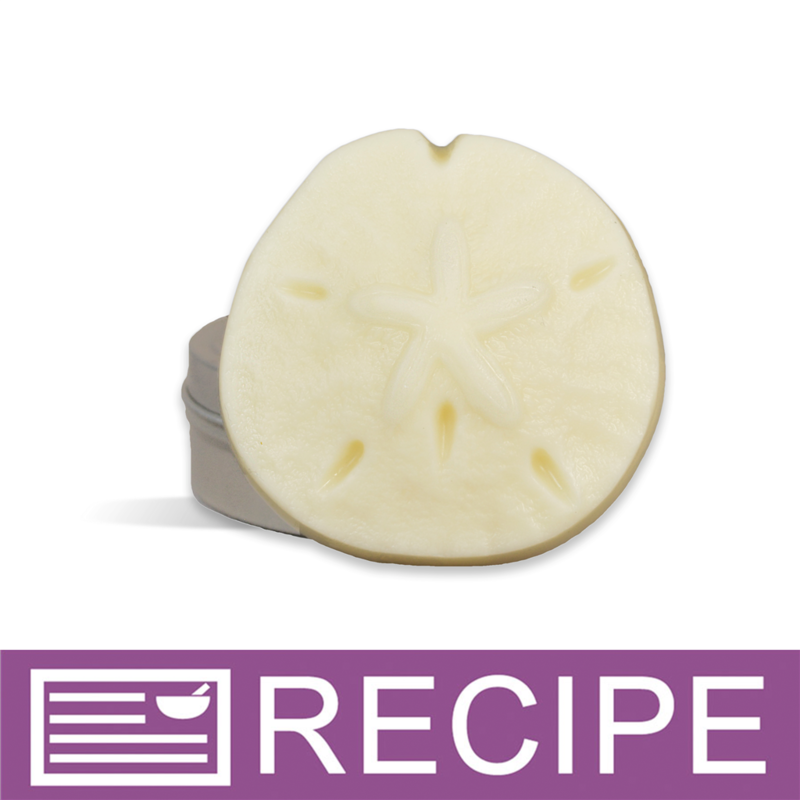 Used it in tarts/clamshell melts and have a great throw - cold and hot. Zip lock bag makes using it easy - thanks! COMMENTS: I love working with the pellets because they are easier to melt which saves you time. COMMENTS: This was my first experience with ivory beeswax. It was very affordable and performed well in candles. 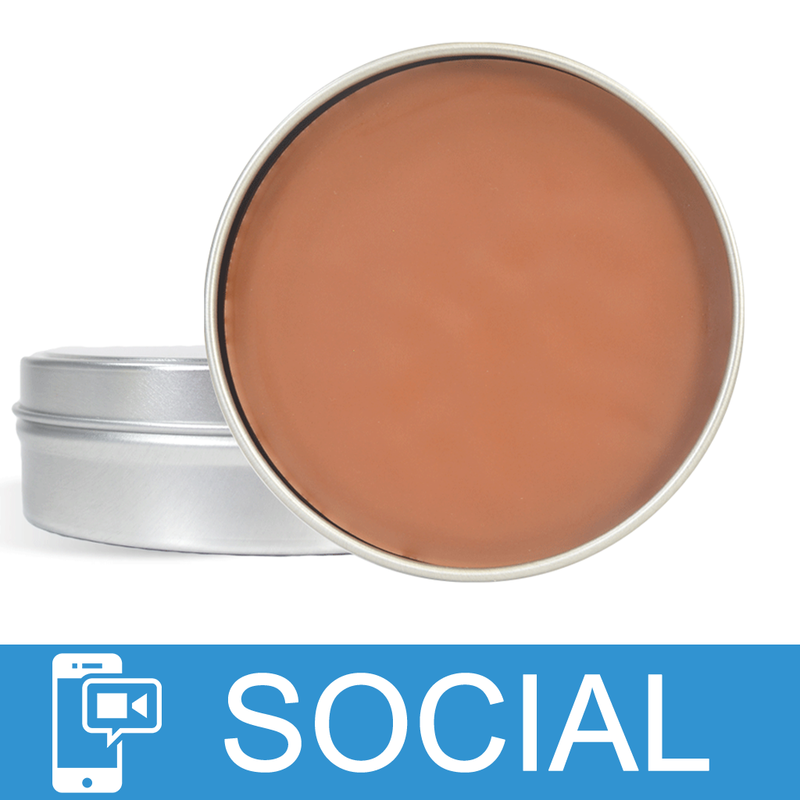 The strong smoky scent does not make it ideal for unscented lotion bars or balms. "Perfect for my Aunt FLo Salve"
COMMENTS: I use these in my Aunt Flo line of salves. Perfect color, all natural looking and keeps my product nice and hard in the summer months when I have to add more. COMMENTS: Very nice was for a great price. Very easy to work with and no scent. I used it in my emulsified sugar scrubs and it feels great. COMMENTS: Love the color or lack there of in these pastilles. My favorite beeswax by far! "I know it says refined, but does this ivory beeswax still SMELL like beeswax? I ask because someone mentioned that it has a slightly smoky scent that is easily covered, which is fine for what I need, but I also NEED it to retain its natural beeswax/honey smell and would like to know before purchasing. Thanks in advance for your reply!" Staff Answer This would really be a personal thing. Everyone smells things differently. This does, we feel, have an extremely slight smoky odor. Some people may smell beeswax, others may not. "If I wanted to add a wick, would that be ok to use this for a burning candle?" Staff Answer This beeswax is not a candle wax and would not be recommended. 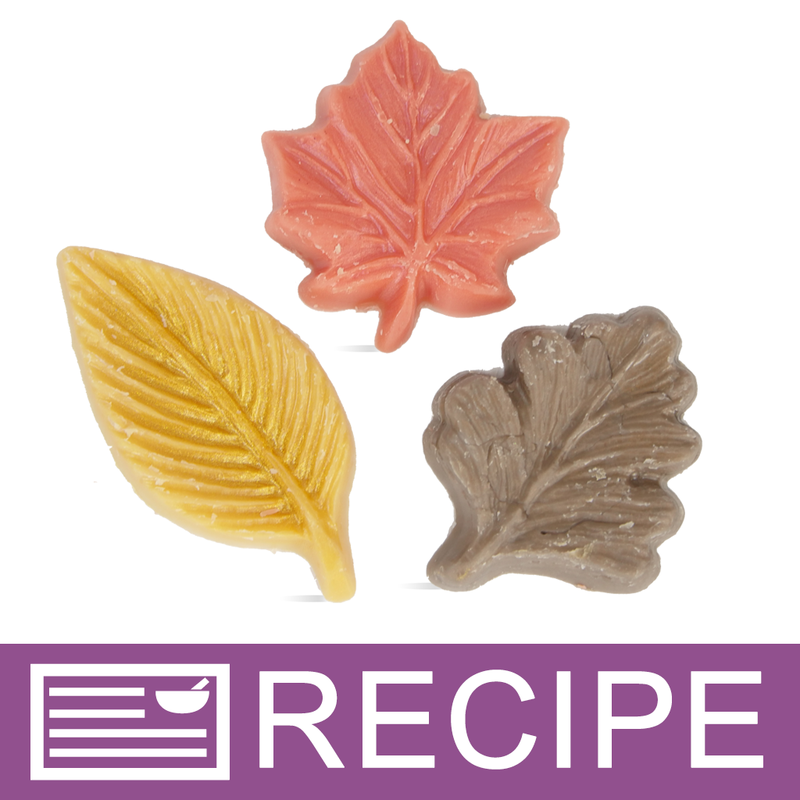 "I noticed that one of the reviews indicated that they used beeswax in m&p soap. Would this help to make it firmer? How much would you use?. " Staff Answer Some people use up to 1 tablespoon per pound to raise the melt point and help the bar last longer. Personally, I feel in doing that the lather is less. "Is this beeswax more nearly odor-free like the ultra refined and bleached beeswax, or does it have a more smokey scent similar to the yellow beeswax? " Staff Answer The ivory beeswax has a very, very slight smokey odor. It would be easily covered in your product. "Hello! I was wondering if this beeswax is organic? And how is it refined? Is it bleached? Thank you!" Staff Answer We are not certified organic so we do not carry any organic products. This beeswax is naturally refined and is not bleached. "Hello, can I use this ivory beeswax for deodorants. 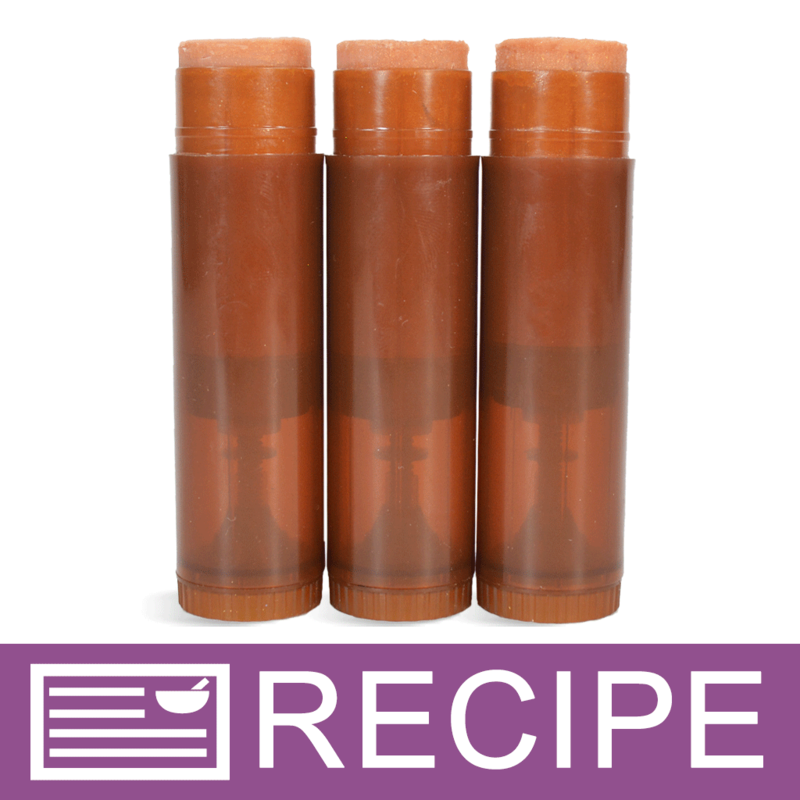 What other ingredients would you suggest for an all natural deodorant recipe? Thanks"
Staff Answer Yes, you can use this beeswax to make deodorant. 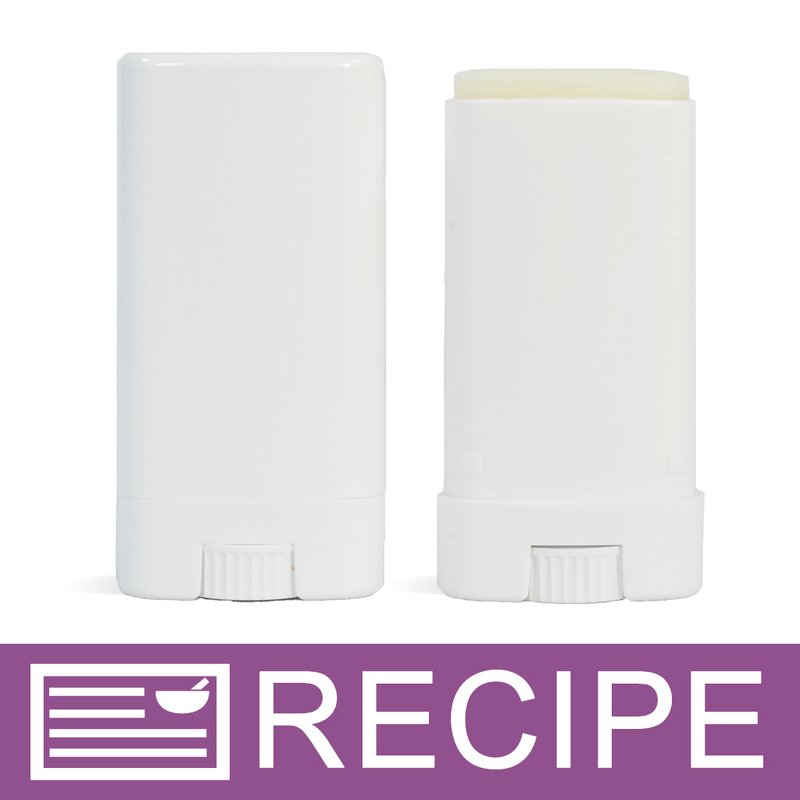 Here is a link to two recipes on our site: http://www.wholesalesuppliesplus.com/handmade101/how-to-make-recipes/deodorant.aspx. "What is the melting temperature?" Staff Answer The melting temperature is 144°F to 152°F. "I am new to tart making. What type of colorant is recommended? I noticed that mica's have been used, but could pigments or dyes be used as well? Thanks! " Staff Answer If mixing color in with the beeswax, you want to use a color that mixes with oils. A water based color may not mix in well and can separate. All the colors on our site will tell you what the color mixes best with.